Your commercial property is where you probably keep a large number of valuable possessions and business information. 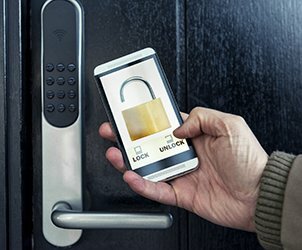 It’s important that you have the best security money can buy on your business. Not only does this offer you peace of mind, it also helps lower insurance rates significantly. If your business is located in the New York, NY geographical area, you can turn to General Locksmith Store for our professional locksmithing services. 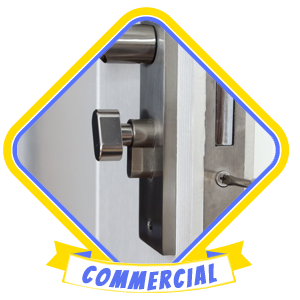 We are a popular local business locksmith and you can count on us for help with all your lock-related woes. 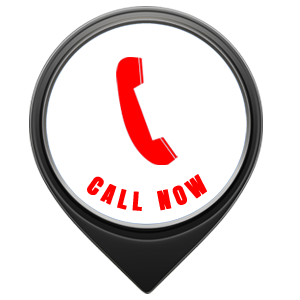 General Locksmith Store is a business locksmith you can trust – call us now on 212-659-0024!